I need some help. I recently purchased the Alienware Aurora R7. I already had an existing GTX 1080 from Zotac Founders Edition. I removed the GTX 1060 from the PCI Slot 1 and placed my existing GTX 1080. I boot up and nothing is outputted on HDMI or DP on my Dell S2716DG. So I re-installed the GTX 1060 on PCI Slot 1 and installed the GTX 1080 on PCI Slot 2. I then installed the drivers for my 1080 and I was able to see my screen when connecting on the 1080. Why wont the the 1080 work on the PCI slot 1? I also tried another monitor plugged into DVI with the same outcome.. forgot to mention. You have to turn SECURE BOOT OFF and LEGACY CSM ON and LEGACY OPTION ROMS ON for a non DELL Card. When installing an after-market graphics card into a certified Windows PC with UEFI enabled, the system may not boot. 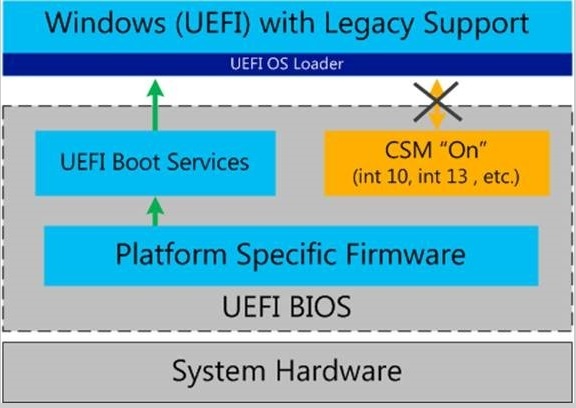 UEFI and Secure Boot are NOT one and the same thing. 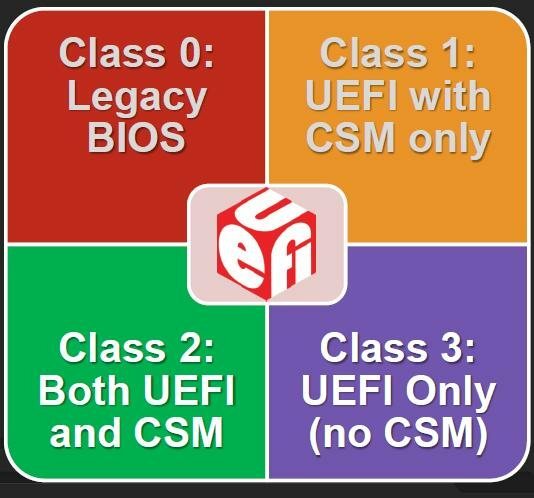 It is possible to have Class 1 UEFI bios without Secure boot. Any PCI-E card that you want to work MUST HAVE a certificate in BIOS OR Secure Boot Must be turned OFF and Compatability Support Mode CSM MUST BE turned ON. 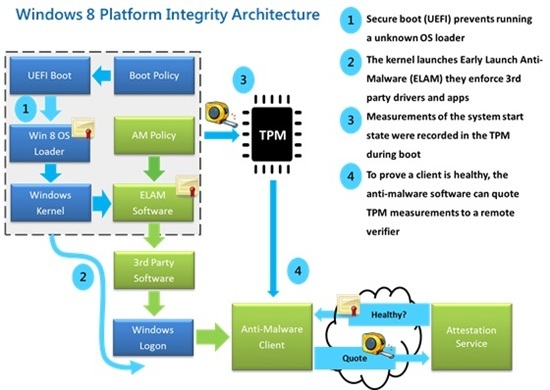 Secure Boot for Windows 8 and 10 REQUIRES certificate IN BIOS for a card. That's why the OEM card that came from dell has no issue. THANK YOU!! This resolved the issue. I brought the pc to my local pc repair store and they said my GPU was defective. I was about to send it back to Zotac.